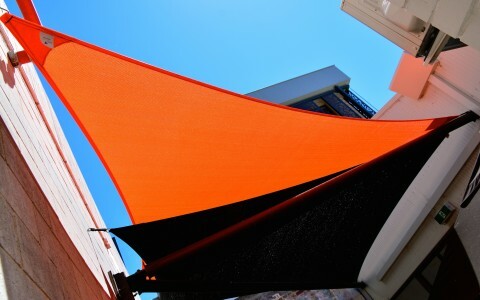 Individual custom designed & locally made shade sails - since 1996. 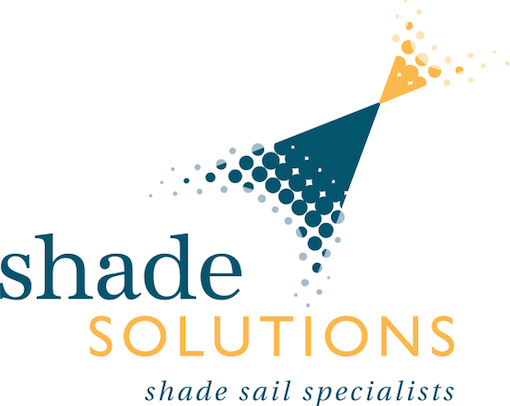 Welcome to Shade Solutions, Perth’s premier supplier of custom shade sail installations. Since 1996 we have been creating beautiful, effective and innovative solutions to the task of protecting the inhabitants of one of the most sun-drenched cities on earth from UV and glare. 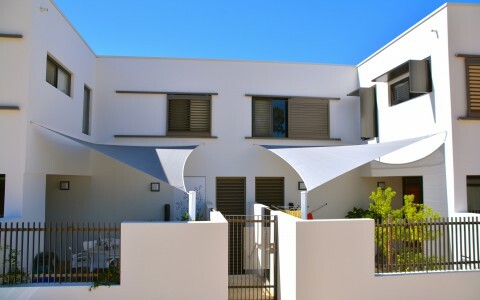 With a wide range of colours available, Shade Solutions sails are a stylish way to enhance the beauty and amenity of any property, affording protection from glare and harmful UV light, from light rain and from prying eyes. We custom make all our shades, and each is installed by our experienced team. 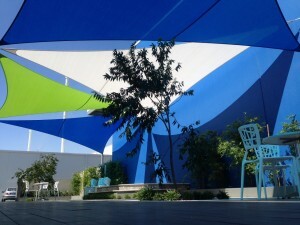 Experience is required for the design of any shade sail installation, and we have 20 years of it. Our designs are admired for their elegant simplicity. Our skill and expertise enables us to install our systems with the minimum of fuss, and to get it right first time. We love our sunny weather, but we also know it can do us a great deal of damage. 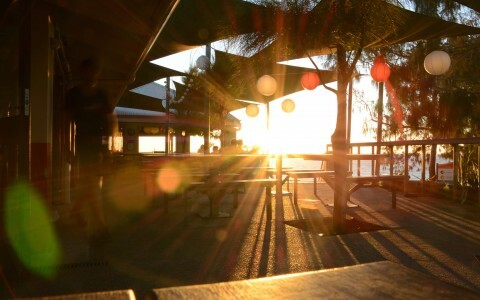 Work Health and Safety guidelines increasingly stress the need to protect workers from glare and UV. 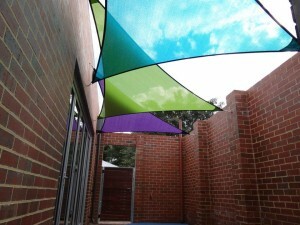 We design workplace shade installations which are effective, sturdy and easily erected and disassembled. 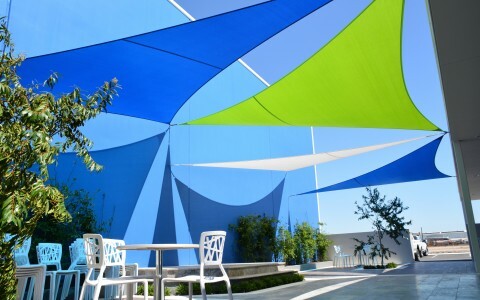 The last twenty years have seen the rise of the shade sail in both residential and commercial applications, exploiting the toughness and resilience of modern synthetic fabrics to create flowing designs that provide shade where – and when – it’s needed. 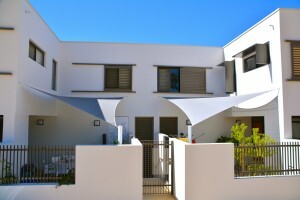 New materials needed new techniques, and Shade Sails have developed new ways of tethering sails to existing masonry, together with an unrivalled level of expertise in the design of robust, long-lasting tension shade solutions for commercial, residential and architectural clients.